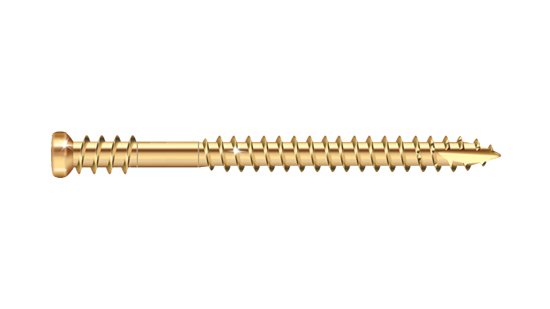 GRK offers a wide selection of fasteners that includes Multi-purpose, structural, trim, cabinet, composite and stainless screws. GRK's products are designed for ease of use and faster drive times, increasing productivity for users. GRK products are Climatek™ coated, approved for use in treated lumber, and designed for both interior and exterior use. R4 Multi-Purpose Framing and Decking Screws provide a faster drive for more productivity on the job. 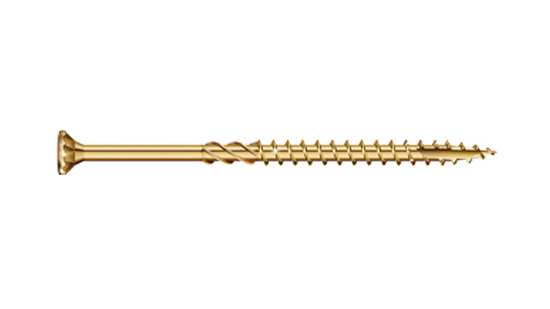 RSS™ Rugged Structural Screw provide the superior hold needed for any structural application. 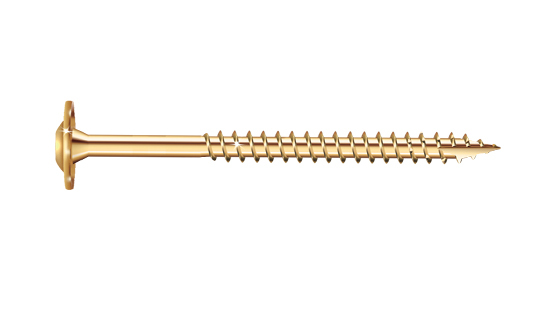 Low Profile Cabinet Screws provide you with a quick and secure installation for cabinetry and light duty attachments. 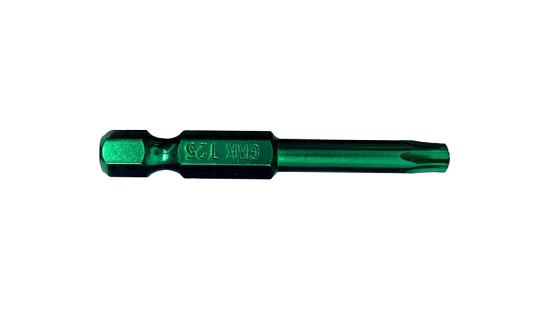 FIN/Trim screws allow for easy install with ideal aesthetics with the finish head style. 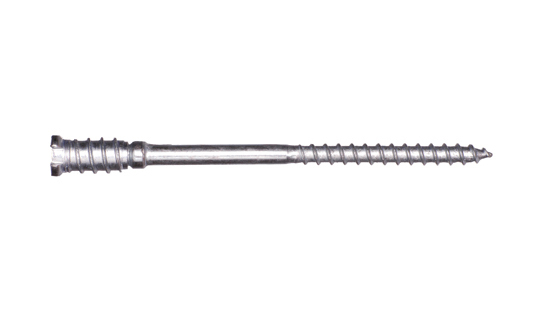 RT/Trim head screws provide successful install in composite materials and prevent mushrooming during install. 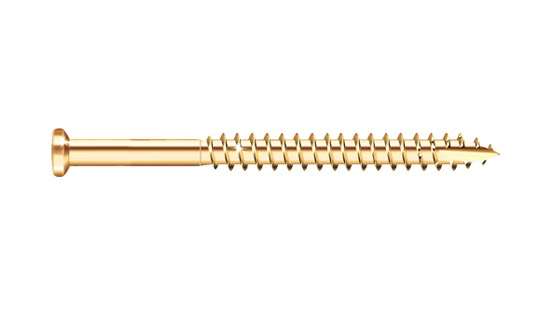 GRK's adjustable Top Star™ shim screw, is in fact a screw within a screw that allows you to install wooden doors or windows without the use of shims. 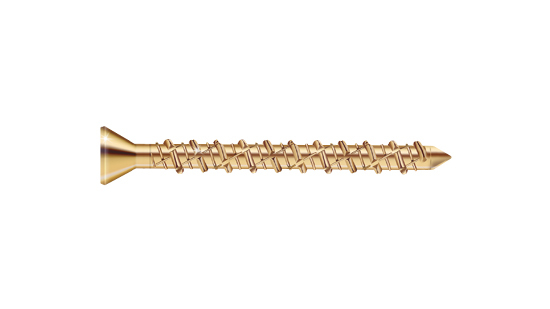 Caliburn™ Concrete screws are professionally engineered fasteners with a patented thread design for ease of driving the screw in concrete and similar applications. 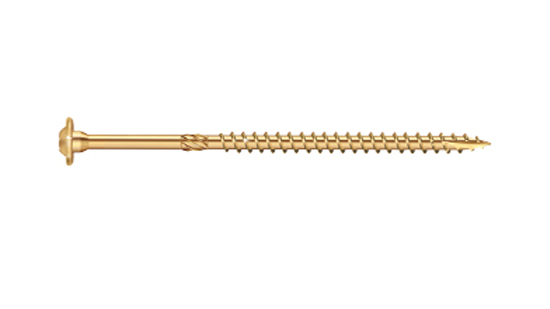 GRK Star Drive Bits provide six points of contact with our star drive head screws for easy install.